Melbourne Fringe is a celebration of cultural democracy and art for everyone. By embracing diversity and a spirit of independence, we create a unique space for artistic self-expression linked to the life of our great city. We’re here to challenge perceptions and shake up the hierarchy, to be brave and unafraid, to explore the boundaries of what art is and can be. And what’s more, everyone’s invited. Melbourne Fringe is the place to go for pure, unadulterated, uncurated and unexpected artistic discovery. We help artists develop and provide a platform for a vast, diverse range of voices, in celebration of the idea that when we come together, we create meaning, and beauty, and laughter. This is art by the people, for the people, with the people, so come on in, people. This is Melbourne Fringe. This year, Errol's & Co is once again proud to participate in the 2018 Fringe Festival hosting ten exciting shows. 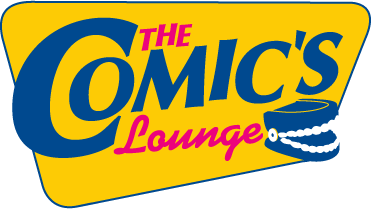 The venue will also be running some great drinks specials, as well as providing special offers for Fringe artists & volunteers. Where The Wild Woman Is? 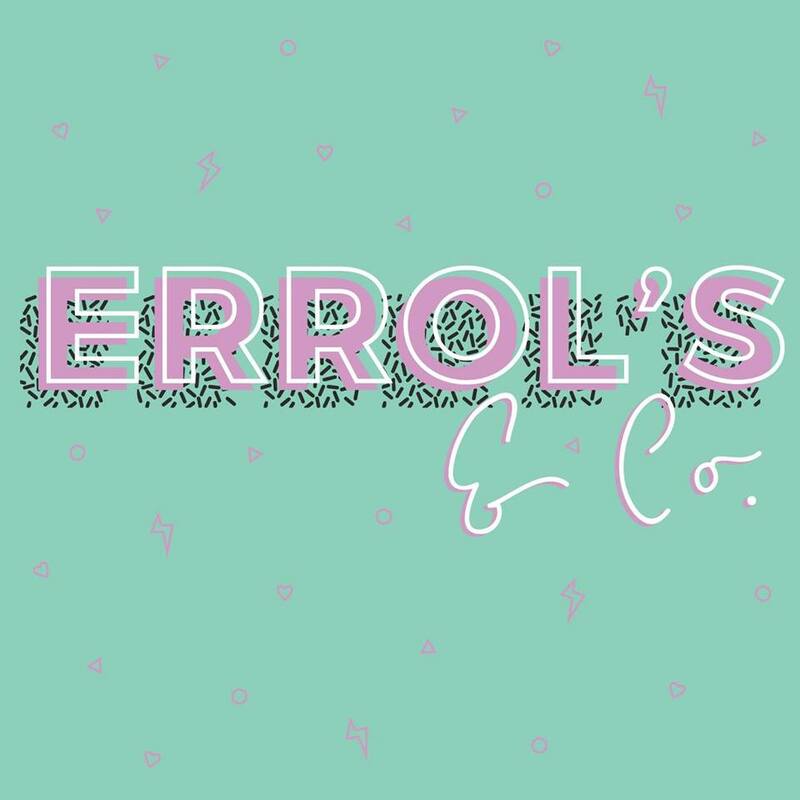 Live comedy, 6 nights a week on Errol St.
Across the road from Australia’s longest running comedy club, Errol's Restaurant & Bar is perfect for pre-show dinner and drinks. The two hour live production features some of Australia’s most talented comedians and international artists. As part of the City of Melbourne, Arts House is one of Australia’s most exciting presenters of cutting-edge contemporary arts. Programs of performance, live art, installation and multidisciplinary work provide audiences and artists with a range of national and international offerings that nurture, support and stimulate Melbourne’s cultural life. North Melbourne will be alive with colour, music, arts and culture in October to celebrate this vibrant and creative precinct. 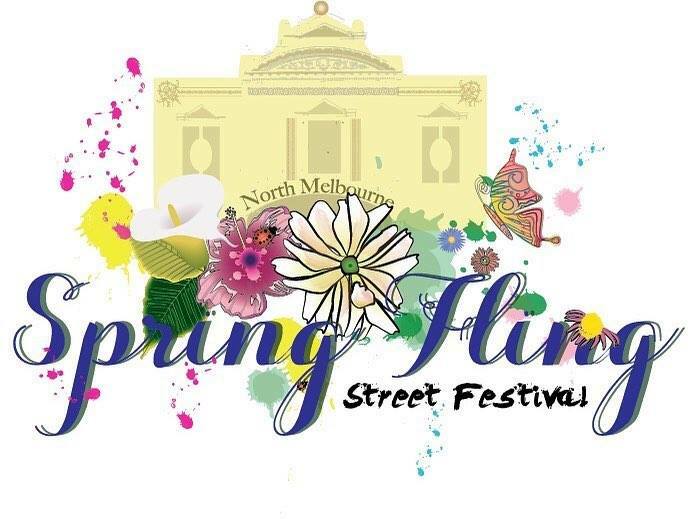 On Sunday 21st October 2018, over 15,000 people will see the transformation of Victoria Street, Errol Street and the surrounding laneways with an action packed day from 10am – 6pm of live music, shopping, free activities and delicious cuisines. 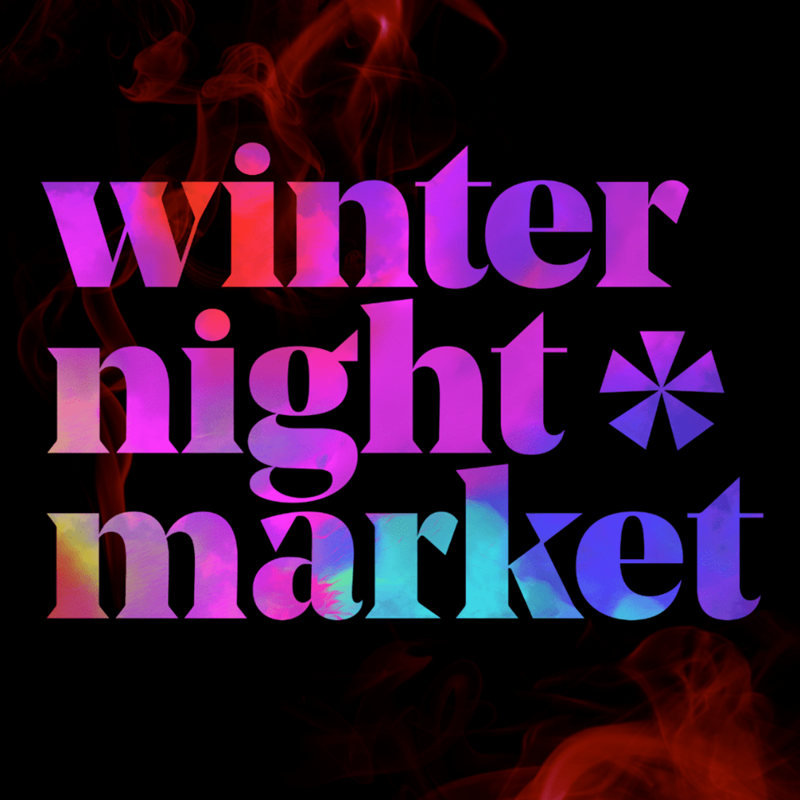 Melbourne’s original Night Market, Queen Victoria Market’s Night Market is the place to meet every Wednesday night during Summer. More than just a market, the Night Market offers a unique platform for emerging designers, artists, musicians and foodies to showcase their talent at one of Melbourne’s favourite summer events. For more info visit: Click Here . Club Voltaire is a unique, wonderfully eccentric and intimate theatre space set to become the destination for emerging artists but welcoming established artists as well. An iconic arts venue in the heart of Melbourne, Meat Market accommodates productions and performances of all sizes housing the hottest creative events in Melbourne. 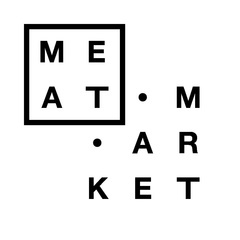 Located just north of Melbourne CBD, Meat Market is a hub for arts, performances, exhibitions, festivals, markets and fairs.